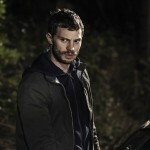 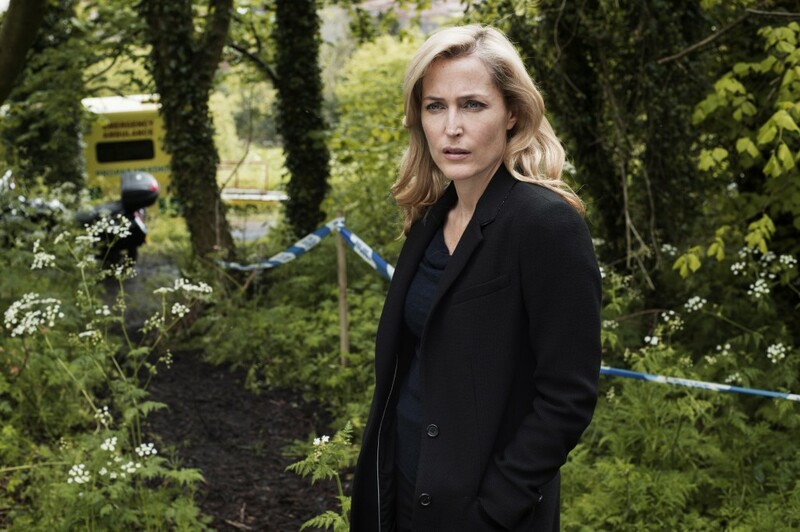 The third series of landmark UK drama The Fall, burst back onto BBC2 on September 29th 2016 returning with a 65% increase on the channel’s slot average. 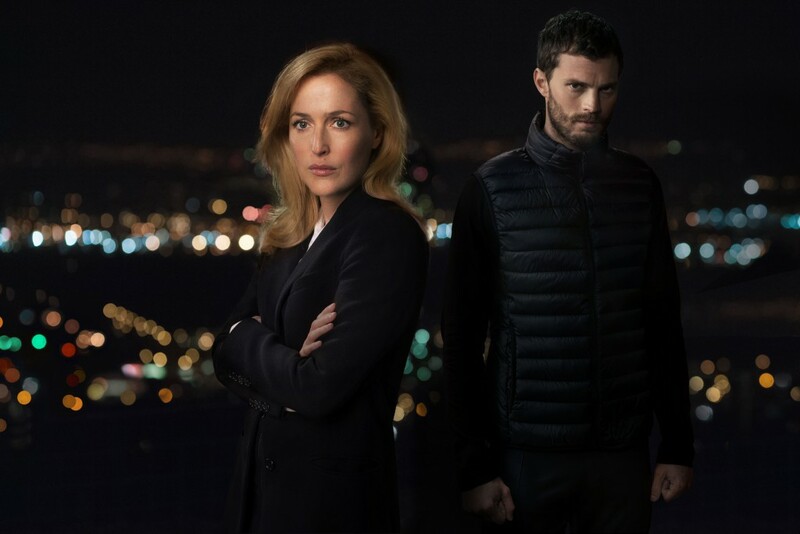 After an explosive series two finale Stella Gibson thought she had her man; now, she’s desperately losing him, and exacting justice for the victims’ families must begin with the blood-soaked fight to keep Spector alive. 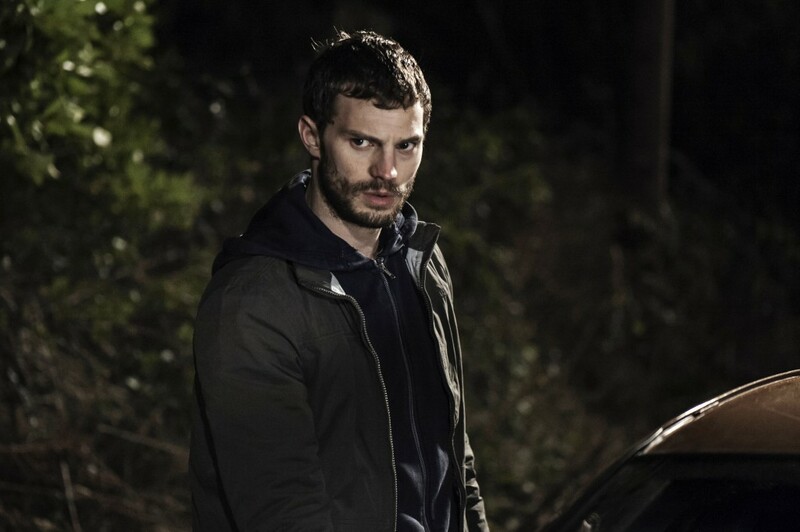 The macabre, obsessive dance of death between iconic characters Gibson and Spector comes to its inexorable and thrilling conclusion.